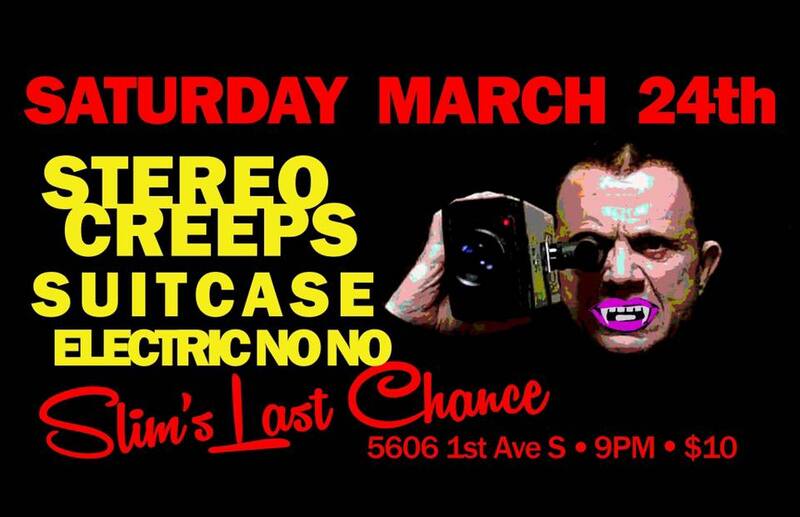 Electric NoNo at Slim’s Last Chance This Saturday! This Saturday, March 24th, Mosey on over to Georgetown (SOSODO (South of South of Downtown) and catch a foot-stompin’ good show with our good friends, the brothers Cortese of Electric NoNo, as they put on what the kids these days call “a show” (I’m 40 years old, I have no idea what the kids these days call things). 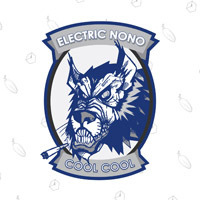 Here’s an official Electric NoNo video. 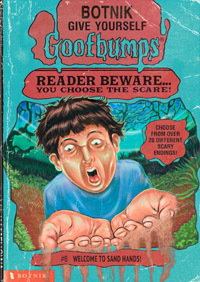 Partake and enjoy! Also at the show will be Stereo Creeps (I’ve heard of them, but I’ve never heard them) and Suitcase (neither). Categories: Concerts/Shows, Music, Restaurants, Videos. Tags: Electric NoNo, Slim's Last Chance.